As a native Arizona resident, you might own a 1972 Chevrolet Chevelle SS or a 1955 Ford Crown Victoria. Congratulations! You are one of those lucky few people to own one of these exotic and classic cars. Now, as you might know, owning and maintaining these classic cars might be a troublesome job. Your car might get damaged in a road accident or during maintenance work. What would you do now? 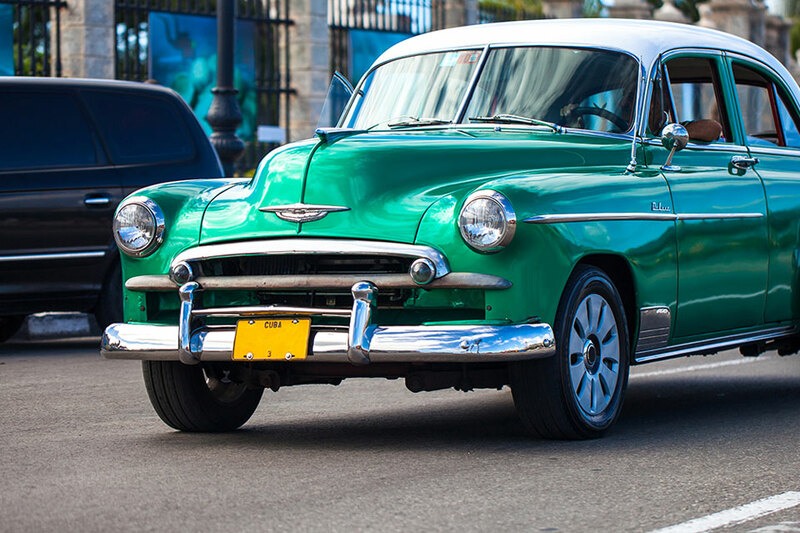 You have spent a lot for this precious possession, and for this reason, we advise you to go for a classic car insurance policy. These are a bit different than regular auto insurance policies as in most cases you can agree to a preset value before purchasing a policy. This value is a fixed one, and there would be no depreciation in value. So, in case of a road accident, while storming through Phoenix, AZ roads, you will receive the full pre-agreed amount. Now, since several companies are offering classic car insurance policies in Arizona and Texas, you might get a bit confused in choosing the perfect one based on your requirements. Well, we can assure you that Genesis Insurance in Phoenix, AZ can be your perfect companion. We value our customer’s choices and their precious possessions. We can work with you to make sure your car is qualified and go over the requirements for maintaining a policy. Need a quote? You can use our online rating tools, which are available on our website for auto or home insurance, or reach out to us for insurance quotes on other lines of business. For more info, you can visit the Genesis Insurance office in Phoenix, AZ or call us to speak with an agent. We would be more than happy to assist you in choosing a suitable policy.